Silks, satins, velvets and sequins…Cara can’t get enough of these. 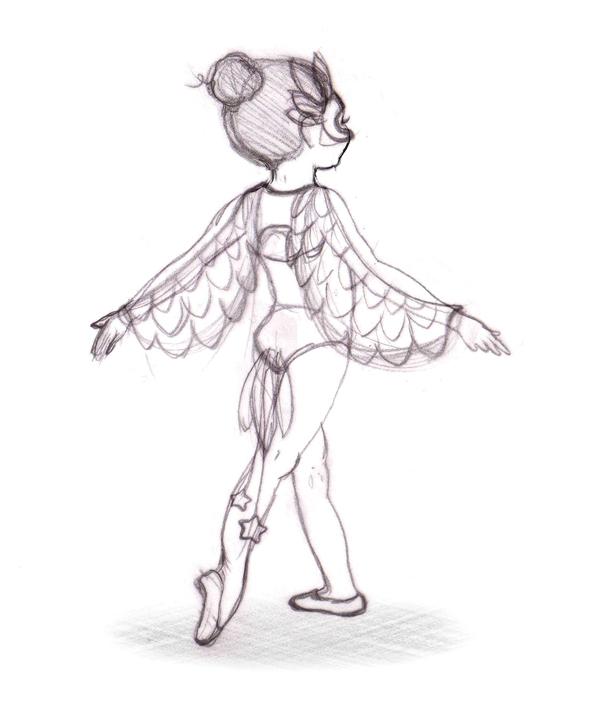 She loves everything about ballet, especially the glamor. That’s why she’s always volunteering to paint sets, sew costumes, and even design them. You can see Cara’s art in her dancing, too. Her body melts right into the music and makes it live and breathe.